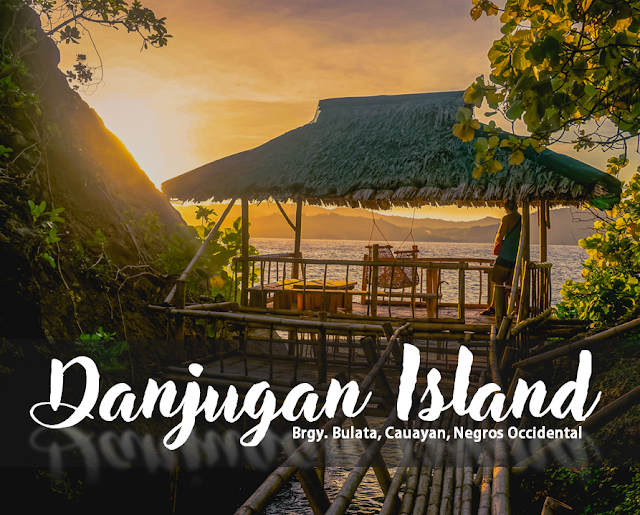 Everything that You Need to Know About Danjugan Island: Budget, Itinerary, Where to Stay and More! Danjugan (pronounced by locals as Dan-yu-gan) island, is situated 3 kilometers off the coast of Brgy. Bulata, Cauayan, Negros Occidental and is surrounded by a marine sanctuary. This 43-hectare island that is 1.5 kilometers long and a half kilometer wide is rich in natural wonders over and above the ocean that has long been treasured thus left untouched and away from any destructive acts. It was said that this island was bought through the green loan to save it from over-fishing. 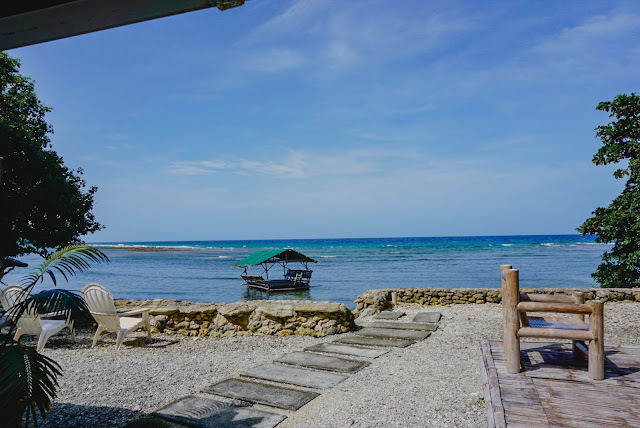 Ever since it was acquired by the PRRCFI around 1990s, fishing around the island has been strictly prohibited. As the management claims, Danjugan island is not a resort. Rather, it is a conservation project privately managed by the Philippine Reef and Rainforest Conservation Foundation, Inc. or PRRCFI, a non-profit and non-government organization. It promises not just an unwinding trip but a meaningful one since it also raises ones' awareness on environmental issues and educates on sustainability and stewarding of nature. The concept of the whole island per se is exceptionally wholesome as every undertaking and activity in it is done with great consideration of its mission and vision. Also, unlike any other islands in the Philippines, the management limits the guests to a minimal number who visit daily not just for the preservation of its serenity but for them to be able to cater and provide the visitors high quality tourism. 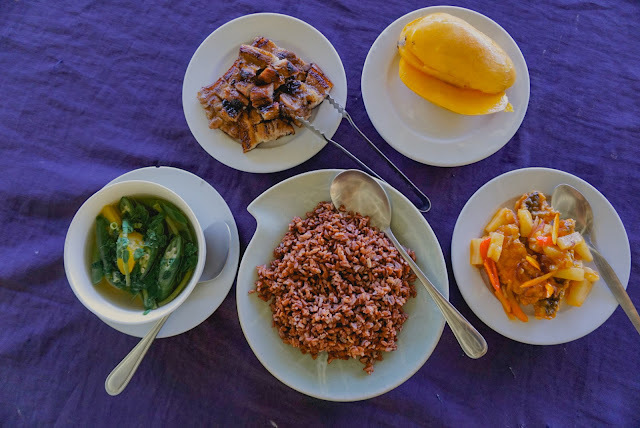 I attended the Masskara Festival and decided to turn my solo travel in Negros Occidental to a Negros loop solo backpacking when a typhoon hit southern Luzon and Visayas was partly affected by it. I was in Bacolod City that time and was supposedly bound for Apo Island in Dumaguete. However, it was pouring heavily since last night and waves might be rough making my trip to the island impossible. I went to South Ceres Bus Terminal with no clear idea as to where will I travel to so I called my friends and asked where can I possibly go. In a heartbeat, I got into a bus bound for Hinoba-an and decided to visit Danjugan Island. I read travel guides and asked friends who have been there but they warned me about it - they will not entertain me as a walk in guest. It was also raining heavily and the winds were blowing violently making it impossible for me to go on a sea travel. I thought Danjugan was not for me so I went on a Sipalay tour alone instead. I still had a day and I thought it wouldn't be worth it if I'd go to Apo Island due to time constraints so I tried and called again Danjugan Island's operations manager, Ms. Rutche. The weather was fine the next day so I have made up my mind and decided to just visit Danjugan. My tour guide was kind enough to pick me up from the pension house and send me to the terminal bound for Bacolod. It took me less than an hour from Sipalay to Bulata. The boatmen were already there waiting for me. They carried my things and we walked together to the beach where the boat that we'll take to the island was docked. There I met Ms. Rutche and my lovely tour guide, Carmela. We hopped into the boat and braced myself for a new adventure. It took us 30 minutes to get into the island. "It's just another island," I told myself. But, it turned out to be not just an ordinary island. It was no ordinary 'island tour'. 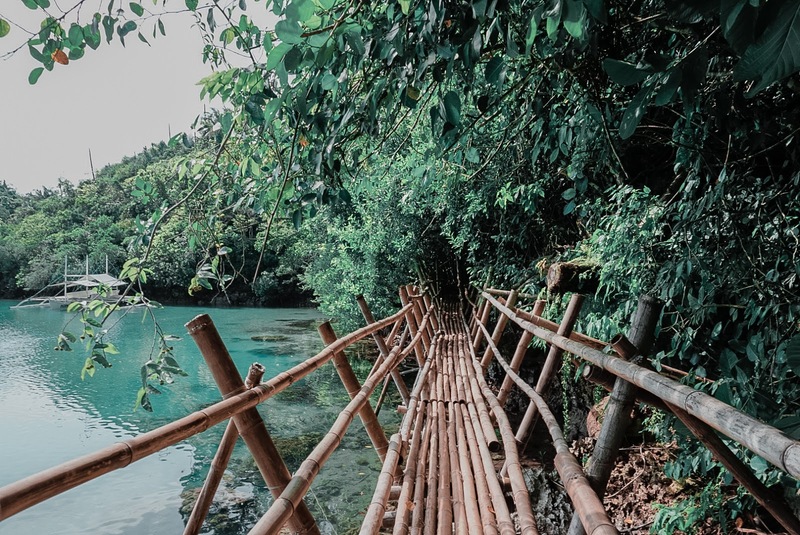 I was initially brought into the island's learning center where Carmela introduced me to Danjugan island, how it started and its management's mission, vision and advocacy. I stepped out of the learning center with a brand new perspective. Every single thing about it started to fascinate me big time. I look at them with great appreciation and astonishment. I started to feel the earth growing around me, creeping into my soul; embracing every inch of me. The island owned me and I didn't want to leave. As Carmela and I engaged into a nature walk, we did a quick beach clean up picking up every trash we'd see. We started at the bamboo bridge, passing by turtle beach up to Typhoon beach. We talked a lot about environment and her studies. She mentioned that she's a scholar of the organization that manages the island. She is currently taking up the course Agri-fishery in a state university in the main land and goes to the island every weekend to work as a local tour guide. Talking to Carmela has made me realized how I have been shackled by what I have thought as my aspirations and goals in life. A walk with her is indeed an eye opener to various aspects of my being most especially to a new found advocacy that she and the island has instilled in me. 1. Trekking and Nature Walk. 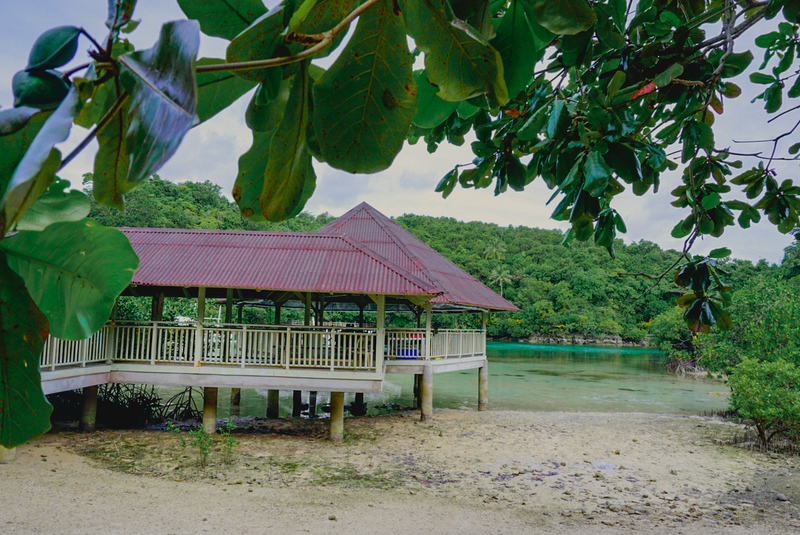 Get a good view of the ocean, lagoons, forest and the mangroves as you engage into the nature walk. There's nothing more relaxing than the view of endless blues and greens than skyrocketing concrete jungles. 2. Bird Watching. A home to 72 species of birds, prepared to be fascinated with your keen sense of sight as these fly swiftly around, walk softly on the grounds or feast on treetops. 3. Snorkeling and Skin Diving. 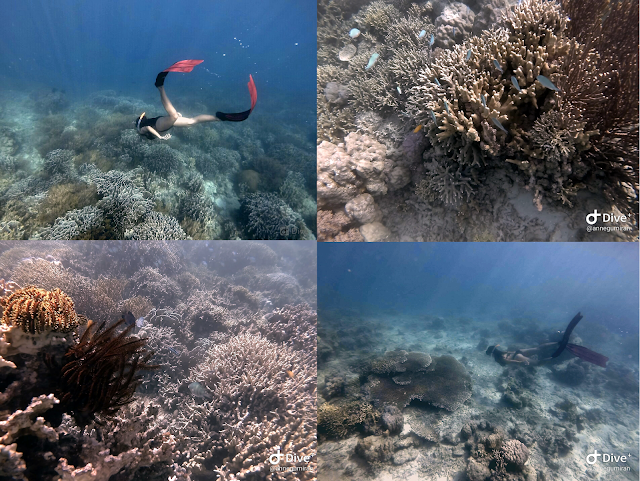 Witness the breathtaking life under the sea as you get a chance to encounter various soft and hard corals, hundreds species of fish, giant clams; and if you get lucky, you'd be able to encounter sea turtles, rays, dolphins and whale sharks. 4. Kayaking at the lagoons. 7. 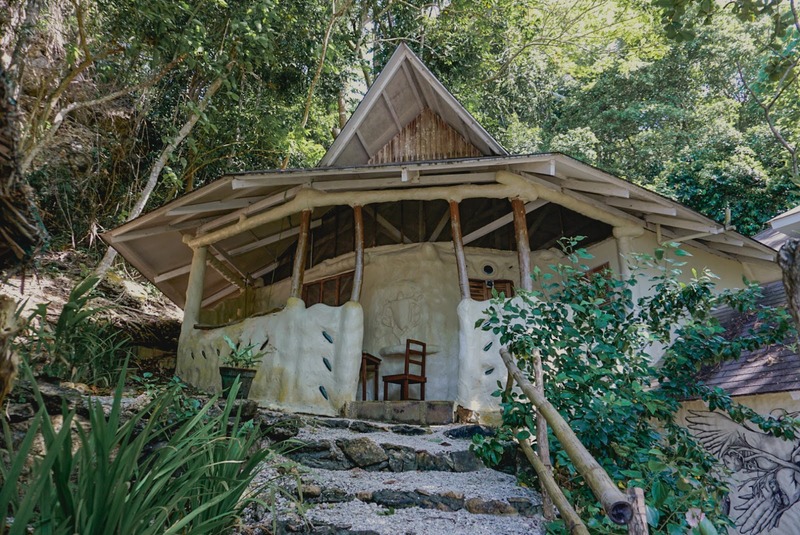 Wildlife Camps. 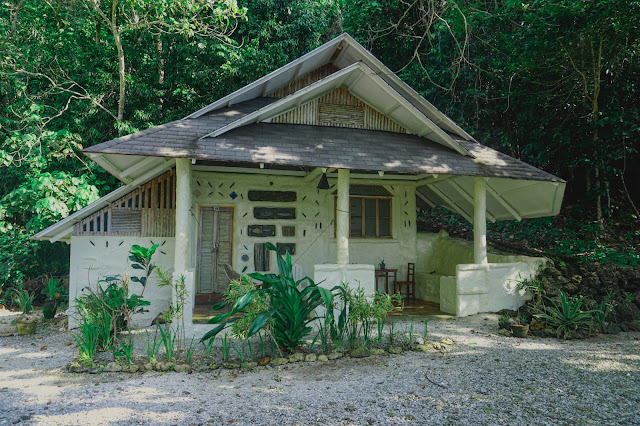 They also organize Marine and Wildlife camps, Yoga and meditation retreats and volunteer programs. Note: All the necessary gears are included in the fee. Danjugan Island can be experienced on a full day tour or on an overnight stay. Danjugan Island day tour includes an 8-hour visit in the island and this rate includes 3 hearty meals (lunch and 2 snacks), boat transfer (from Bulata to Danjugan v.v. 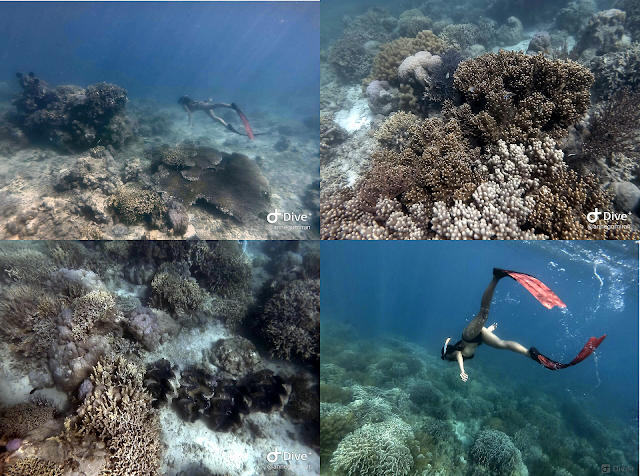 ), guided tour, snorkeling, free diving, kayaking, bird watching and trekking with all the necessary gears provided, insurance and the conservation fears. All of the points of interest in the island can be visited in this tour. 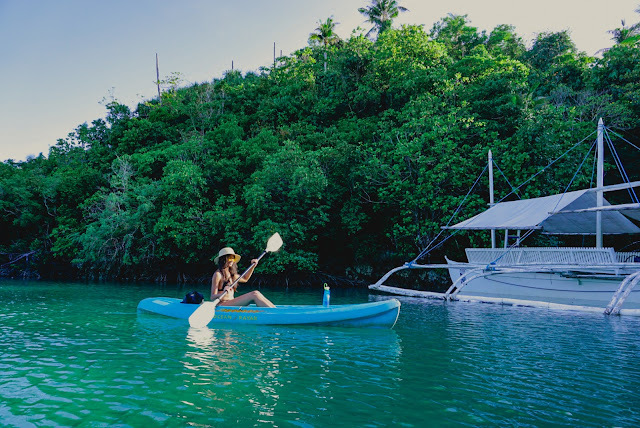 This includes a 3-hour tour around the island that includes activities such as snorkeling, free diving, kayaking, bird watching, trekking, boat transfers, accident insurance and conservation fees. This tour is good for guests who are checked in resorts at the main land (i.e. Punta Bulata). For overnight stays, check in time is at 12:00 NN and check out is at 10:00 AM the next day. 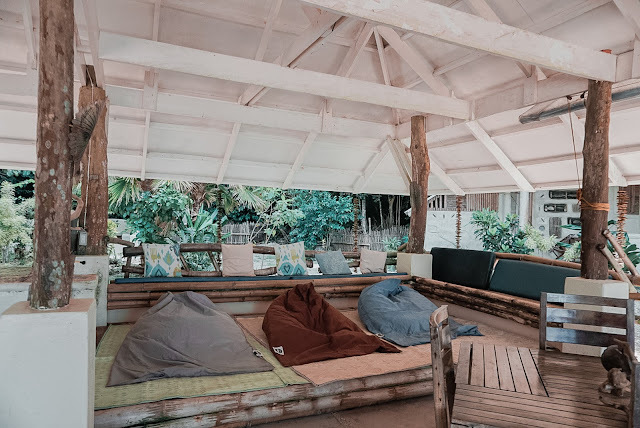 The package includes an accommodation on Eco-Cabanas at Moray lagoon, 5 hearty meals (lunch, dinner, breakfast and two snacks), guided tour, activities such as snorkeling, free diving, kayaking, bird watching, trekking, accident insurance and conservation fees. 1. User's Fee - allocated to the management of the marine reserve and sanctuaries. 1. Email or send a message to their Facebook page. You may also send a message or call them (see contact details). 2. They will be sending you a primer where all the details that you may need are included. 3. Confirm the date of your visit. 4. Pay in full prior to your visit for them to be able to make the necessary preparations including the processing of the insurance. 5. Refunds are not guaranteed. A rebook may be an option. Changes may also occur due to various instances (i.e. coat guard's advisory or inclement weather conditions). 6. A day before your visit, make sure to contact the management and confirm the date of your expected time of arrival and the place where they will pick you up. Make sure that everything is clear about the arrival to avoid problems. There are two types of accommodation located at the eastern and the western side of the island. Both accommodation has the same inclusions (which are as follows) but differ in terms of structure. Located at the eastern side of the island, this type accommodates it guests in an open cabana with mattresses on its bamboo floors beautifully yet functionally designed with mosquito nets. The cabana has an overlooking view of the Moray lagoon. Each cabana can accommodate up to 8 guests. There is mobile reception in this area and charging of gadgets is also allowed. 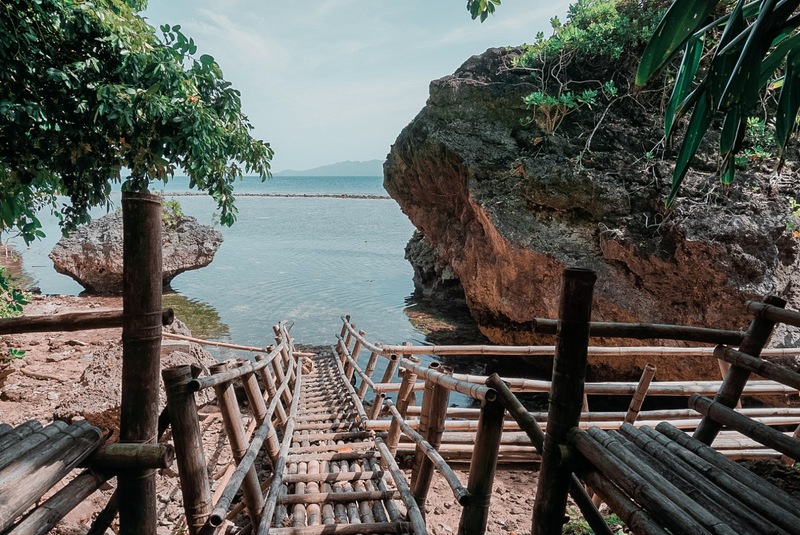 Located at the western side of the island with a breath taking view of the Sulu sea, this type accommdation differs from the former as it is a closed one made of mud clay and is located near the bar. There is no mobile reception in this area and charging of the gadgets is also allowed. Lunch is served! Hearty, isn't it? Though part of Brgy. Bulata, Cauayan, Negros Occidental, Danjugan Island is situated 3KM off the coast of the said town. You can either book a flight to Bacolod or Dumaguete. Cebu Pacific and Philippine Airlines have several flights everyday going to and from these destinations. 1. Make your way to South Bus Terminal and take a bus bound for Sipalay or Hinoba-an. Travel time is around 5 hours with 250php fare on aircon bus. There are also vans around the terminal which travels to Sipalay/ Hinoba-an everyday. This mean of transportation is faster than the former as it will only take you around 4 hours at 250php fare. 2. Alight at Crossing Remollos-Quadro de King in Brgy. Bulata, Cauayan, Negros Occidental. Tell the driver to drop you off exactly to this point as there are no obvious landmark around the dropping point. At that point, the boatmen who have been told by Danjugan Island's coordinator may have been waiting to pick you up. 3. From Crossing Remollos, walk your way to the beach. The boatmen will lead you to the beach where their boat is docked. 4. Take a boat to Danjugan Island. A trip from Dumaguete to Danjugan Island may take more or less six hours. 1. Take the bus bound for Kabankalan. Travel time is around four to five hours. 2. From Kabankalan, take a bus or van bound for Hinoba-an. This can take an hour or two. 3. Get off Crossing Remollos-Quadro de King in Brgy. Bulata. 4. Walk your way to the beach where the boat is docked. 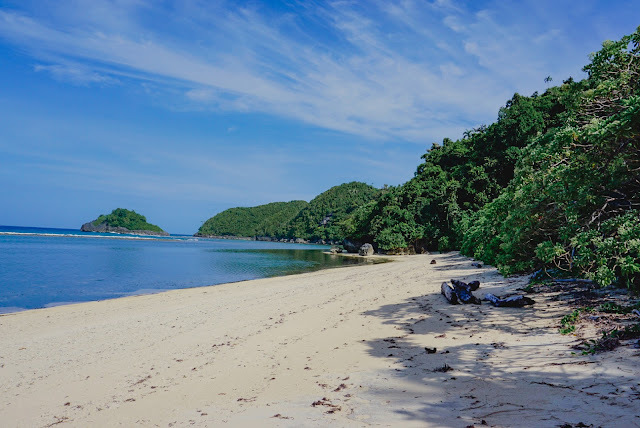 You may also include Danjugan island as part of your Southern Negros Occidental trip (mostly in Sipalay City). 1. Take the bus bound for Bacolod City (at the terminal near Jamont Hotel). The trip can take less than an hour. 2. Get off at Crossing Remollos. 3. Walk your way to the beach where the boat that you'll take to Danjugan Island is docked. In getting away, there are buses or vans that pass by Crossing Remollos. I was able to take a ride back to Bacolod City around 6:00PM. Getting away wouldn't be much of a challenge either you are to stay in the island overnight or for a day tour since Day tour is only up to 4:00 PM. Thus, there is no need to catch for late night van or bus trips. *It is highly suggested that Danjugan Island be in mid part of your Negros Occidental trip from Bacolod to Sipalay. 1. Make sure that bookings are arranged several days prior to your visit. Always make things clear when communicating most especially the expected time of arrival and pick up point. 2. Network signal is sporadic. The only area with a good reception is at Moray Lagoon or at the learning center. 3. Check in time for overnight stays is at 12:00 NN and check out time is at 10:00 AM. 4. There are no convenience stores in the island. Might as well check on your stuff that you'll bring with you and some extra snacks. 5. There is no electricity nor good water source in the island. They are using solar power to provide electricity to some areas of the island like the accommodation. The water, on the other hand, is delivered from the main land so might as well conserve. 6. Take note that peak season is from March to June. 7. Take nothing but pictures. Leave nothing but footprints.